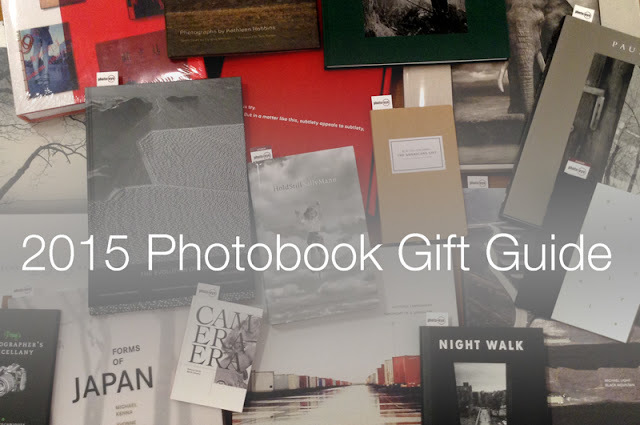 Books 2014 Photobook Gift Guide: Part 3 We are happy to present our 2015 Photobook Gift Guide featuring a broad selection of titles to make photobook lovers out of anyone on your shopping list. 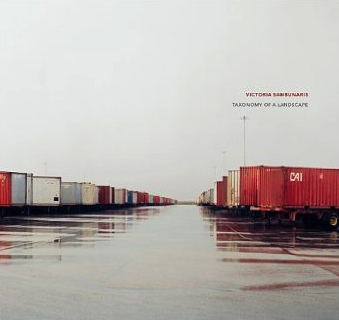 Today's selection includes titles from Michael Light, Victoria Sambunaris, Jamey Stillings, Kathleen Robbins and Ken Schles. We are delighted to bring you our 2015 Photobook Gift Guide with selections for photobook lovers and nearly anyone else on your holiday shopping list. Today we feature a wonderful selection of signed titles. And of course, we also offer gift certificates in any amount. View Part 1. View Part 2. In his Book of the Week pick, Rupert Jenkins writes: "Lake Las Vegas/Black Mountain is the third in a series of Radius books by Michael Light, collectively titled Some Dry Place: An Inhabited West. This latest chapter, the first in color, benefits from a large format 'Janus-faced' design that functions as a hardcover slipcase for two soft-bound books, one for each location. Each photograph is presented as a double page spread, which looks impressive and is conceptually shrewd; as Lucy Lippard observes, given their size — slightly larger than an airplane window — viewing Light’s aerial landscapes is like flying in a plane with him." 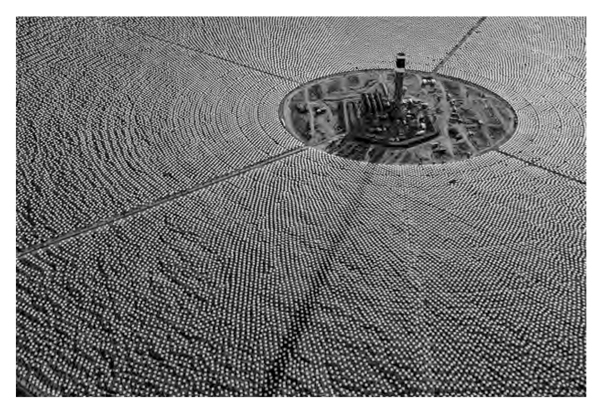 In 2010, Jamey Stillings began a three-and-a-half-year aerial survey of the complete construction of the Ivanpah Solar Electric Generating System, the world’s largest concentrated solar power plant producing 392 megawatts of electricity on 14 square kilometers of public land. Stillings’ photographs explore the transformative interactions between raw natural forms and the project’s precise geometric lines, visually stunning with hundreds of thousands of mirrors reflecting across the stark beauty of the Mojave Desert. 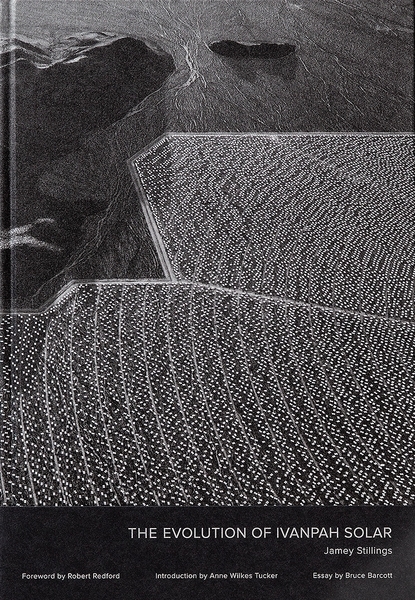 Published by Steidl, The Evolution of Ivanpah Solar reproduces 60 of Stillings’ images with contributions from Bruce Barcott, Robert Redford and Anne Tucker. 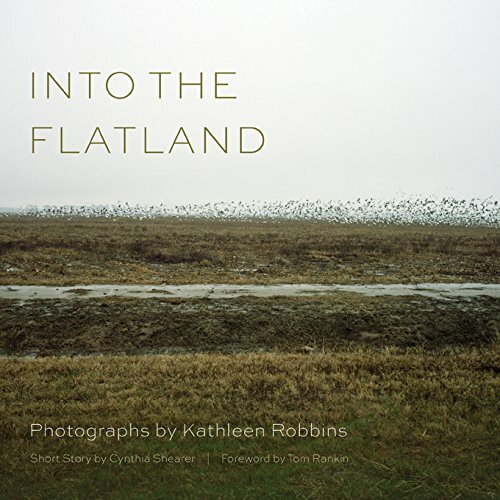 Winner of the 2011 Photo-NOLA, Into the Flatland explores the landscape, culture and inhabitants of the Mississippi river delta, the childhood home of photographer Kathleen Robbins. 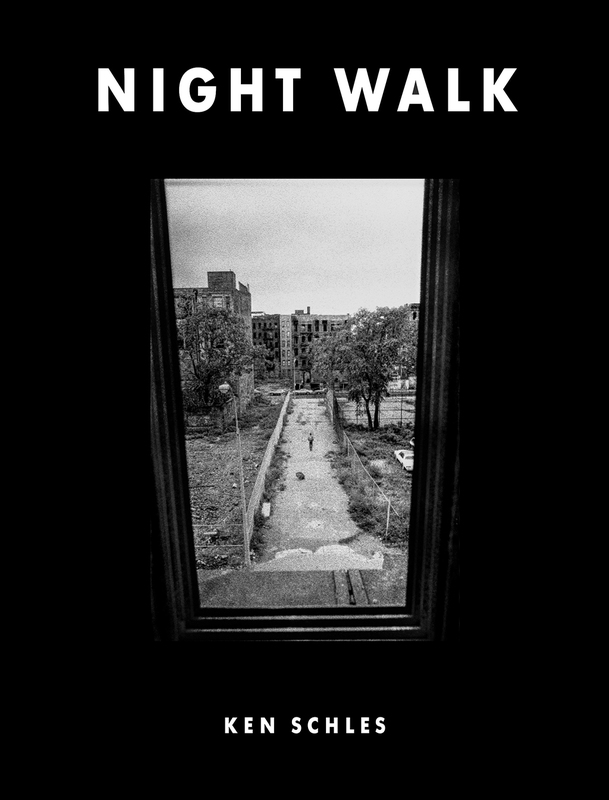 Selected as a Best Book of 2014, Markus Schaden wrote: "If you love Ken Schles book Invisible City you will be excited about the follow up. Nearly 30 years after Invisible City. New York City alive in the eighties. East village. Shot by one of Americas most underrated photographers. Printing by Steidl these days is amazing and super close to good old Gravure printing. Finally published!"